Designed for all day comfort and support, our men’s clogs come in a variety of styles and colors to support your lifestyle. 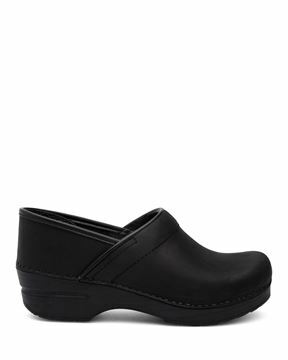 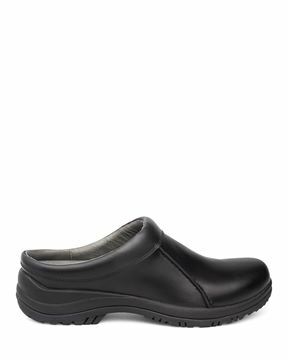 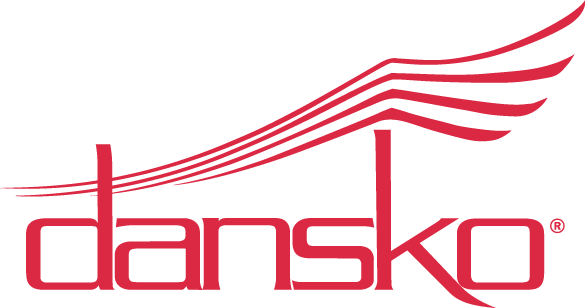 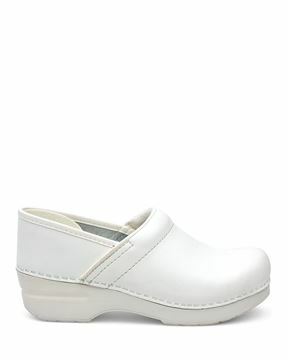 Perfect for guys who spend long days on their feet, such as chefs, nurses, restaurant workers, medical professionals, and retail workers, you’ll get long-term use out of Dansko’s clogs for men. Crafted with premium materials and leathers, our clogs are ideal for the workplace, running errands, or simply relaxing at the coffee shop. 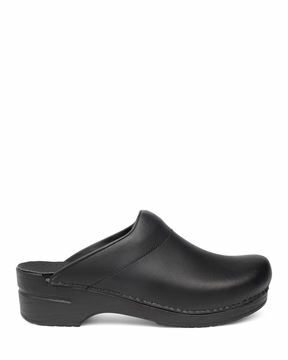 Browse our selection of men’s clogs today and find the perfect pair for you.